A third of the world's population are cursed to become werewolves on the full moon, and walled cities like Seattle protect the Clean Bloods. People like Detective Daria McQueen defend the gates of the city to stand against the packs of wolves, three nights a month. 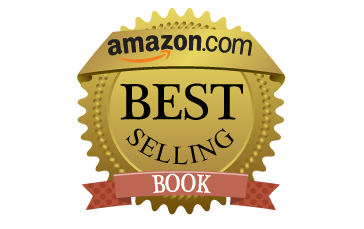 Daria discovers a breach in the wall while on her patrol, and saves a family from infection by three hungry wolves. 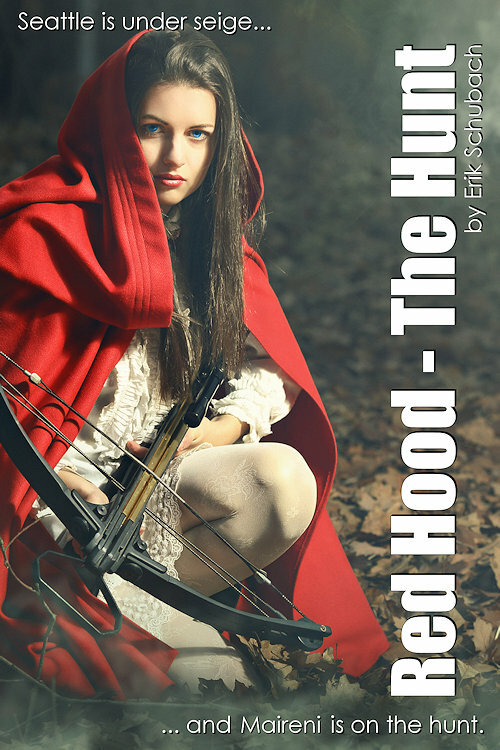 Daria herself is saved by a Wolf Hunter she had believed to be nothing but an urban legend, the Red Hood, Maireni Damaschin. 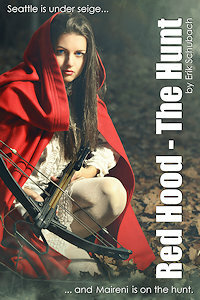 The mysterious woman in a red cloak seems to possess inhuman abilities.